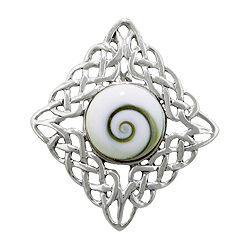 Embrace the sensation of summer all year round with this eye-catching Eye of Shiva pendant. 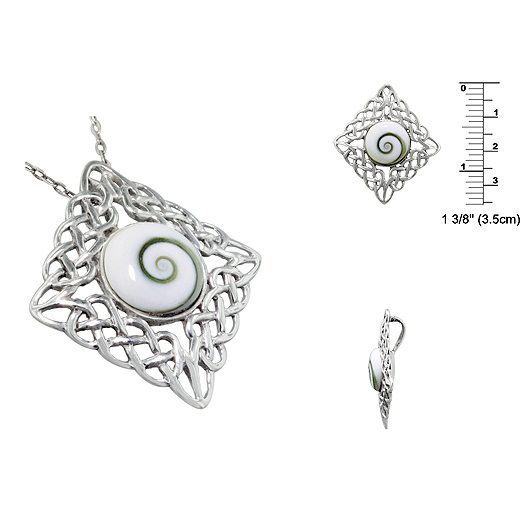 Expertly crafted in a celtic style design, the pendant features an Eye of Shiva shell inlay on 925 sterling silver base. 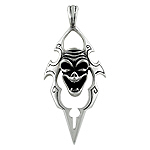 The pendant measures approximately 1.39 inches (35 millimeters) in height and 1.24 inches (31 millimeters) in width. 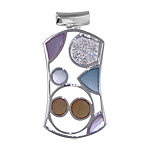 The attached bail is hidden on the back of the pendant for a sleek look. 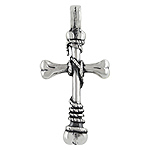 The bail opening is about 0.2 inch (5 millimeters) wide for a nice fit on a 1-3mm chain (not included). 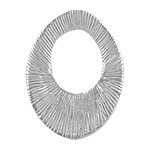 Similarly, we do our best to make sure you buy only high quality jewelry from us. 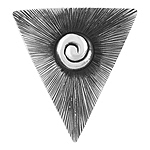 However, when jewelry is manufactured using natural materials such as seashells, there is a strong possibility of slight imperfections on the material’s surface, such as minor scratches, cracks, or speckles. 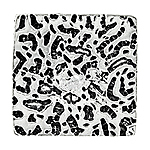 These imperfections are considered normal and do not constitute a defect in item.